Your Project KickStart plan appears in the Tasks view of Outlook. The project's name is listed as a "category," and the tasks, due dates and assignments are under the category. Subtasks from Project KickStart will also be shown in Outlook. Optionally, you can list your tasks in Outlook's Calendar. 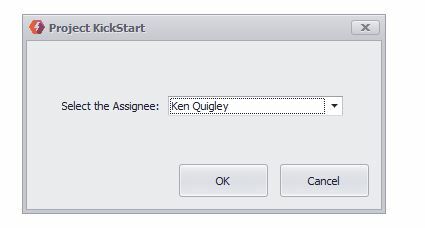 Project KickStart also imports contacts from Outlook. You don't have to retype the names of people who will be involved with your project. And when the tasks and contacts go into Outlook, Outlook will recognize the contacts, for emailing reminders to them. You can use Act! CRM too! Project KickStart is not only easy-to-use, but it saves you time and effort by seamless integrating with both the contacts and calendar of Act! CRM? PKS imports in your contacts from Act! 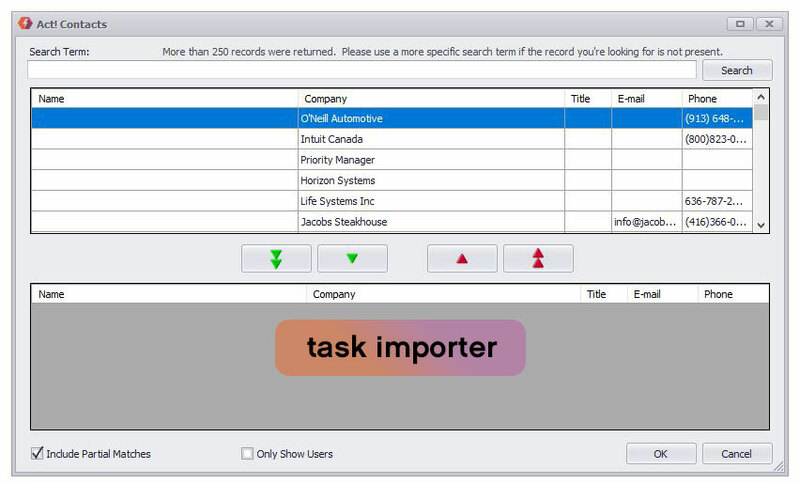 to save double entry of data, and when a project is started, it can export or links tasks to your Act! calendar. When you're done, you can instantly transfer your plan to Act! With a click of the mouse, you'll find your project's tasks, due dates and assignments in three places in Act!. Groups shows tasks in each project separately. Task List shows tasks from multiple projects, sorted by date. Calendar also shows tasks from multiple projects sorted by date. Link Tasks to existing activities in Act! The link from Project KickStart to ACT! is a "smart" link. If you bring in the same project again, the program will ask you if you want to update the information about the tasks already in. It will update done status, dates, assignments. And, best of all, you won't lose your history working on the project in ACT!. The Calendar display in ACT! is also significantly improved. Tasks are brought in as timeless, taking up less space in the ACT! Calendar and letting users do their project work and their other work more easily. Once you export the tasks you have assigned in Project KickStart into your ACT! database, they turn into ACT! activities. 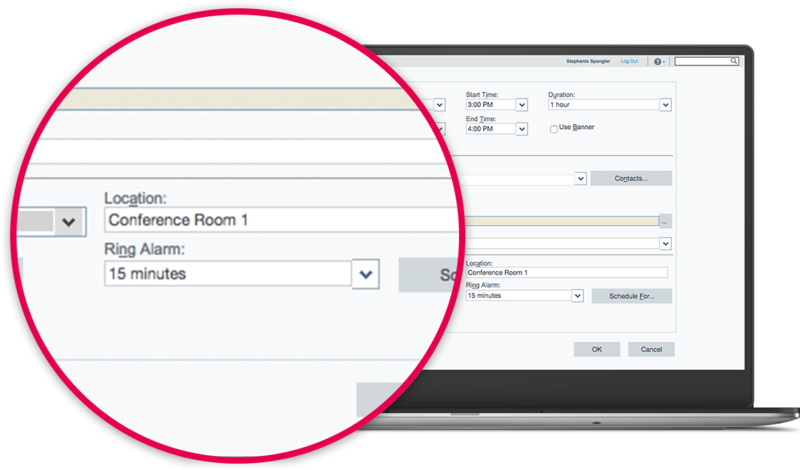 Since you have the option to take advantage of the assignment of roles or certain tasks to either users or contacts in the ACT! database, you can then manage the activities from within ACT!